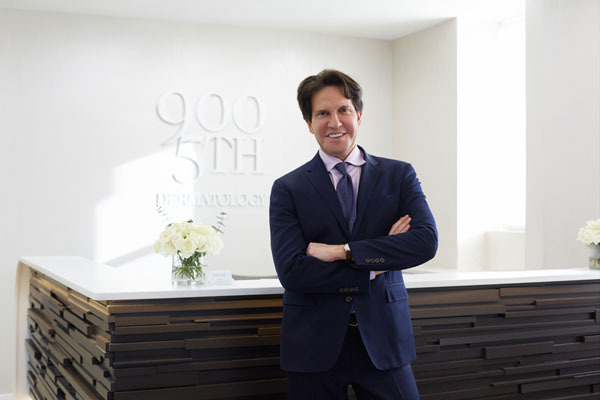 For nearly 20 years, Dr. Dennis Gross, the acclaimed and highly accredited dermatologist and dermatological surgeon, has been refining and reshaping the faces and bodies of celebrities and everyday individuals who rely on his cutting-edge expertise and honest, straight-forward approach. As one of the most influential sources in the dermatological and beauty industries, his research has been published in scientific journals like The Journal of American Medical Association, as well as featured in articles published in The New York Times Magazine, among many. 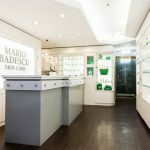 His philosophy of cocktailing and customization make for a bespoke experience where patients can reach their skin and body goals in a methodical and step-by-step approach. 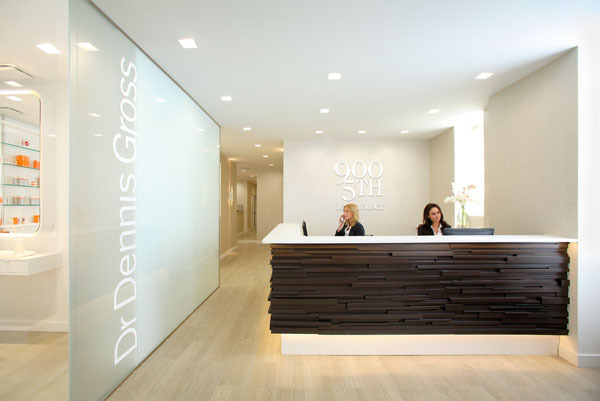 Upon entering his private office, 900 5th Dermatology, on the Upper East Side, you are greeted by an immaculate and airy modern space filled with a professional and helpful staff, not to mention an alluring product boutique replete with Dr. Gross’ award-winning skincare line. Dr. Dennis Gross makes healthy and vibrant skin attainable by first evaluating and learning about your immediate concerns and objectives. 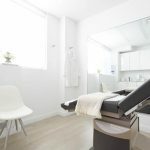 He believes in a personalized approach and prescribes a plan, along with a skincare regimen with specific product recommendations that maximize in-office treatments. 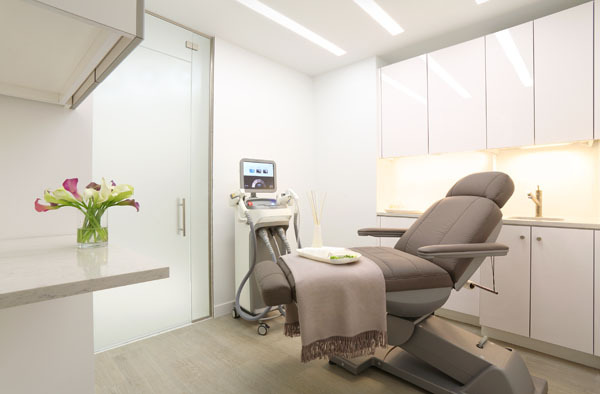 His philosophy of achieving a youthful and healthy complexion through non-invasive treatments is a refreshing and logical approach. Rather than creating a controlled injury to the skin with aggressive treatments, which are inflammatory and require down-time, Dr. 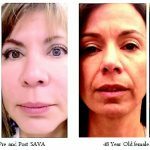 Gross takes a more unique and consistent approach by combining different laser therapies and injectables and fillers that work synergistically. Combining multiple lasers with chemical peels for example, not only spur collagen formation and cell regeneration but create an immediate radiance and even skin tone in a less intrusive way. Dr. 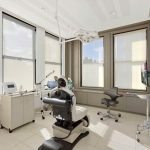 Gross does not buy into beauty trends and celebrity-driven procedures, rather focuses on a select number of lasers and devices that he has thoroughly researched and believes to be most effective. The results are anything but spectacular. 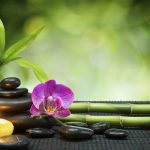 His newly launched cutting-edge service, the 3D Collagen Treatment, combines two state-of-the-art lasers that work in synergy utilizing different energies to smooth and firm, resulting in a natural luminosity, while at the same time providing the long-term result of stimulating new collagen production. Most renowned for his chemical peels, which Dr. Gross developed and patented, they are sought out by his loyal clientele and patients from around the globe. 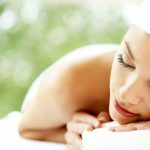 The extensive peel menu addresses every possible skin type and concern and has been updated with the most innovative addition, the Pro Retinol Peel, a three-step peel utilizing a cocktail of Alpha Beta Acids and retinol which effectively exfoliate and prompt cell turnover. 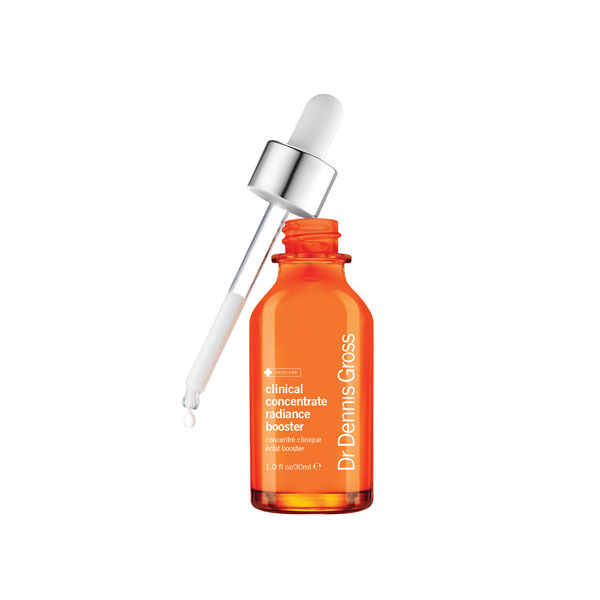 Extend the life of your treatments with carefully formulated at-home products from his high-quality and esteemed product line, Dr. Dennis Gross Skincare, which boasts superior formulations that keep a healthy glow without irritation. 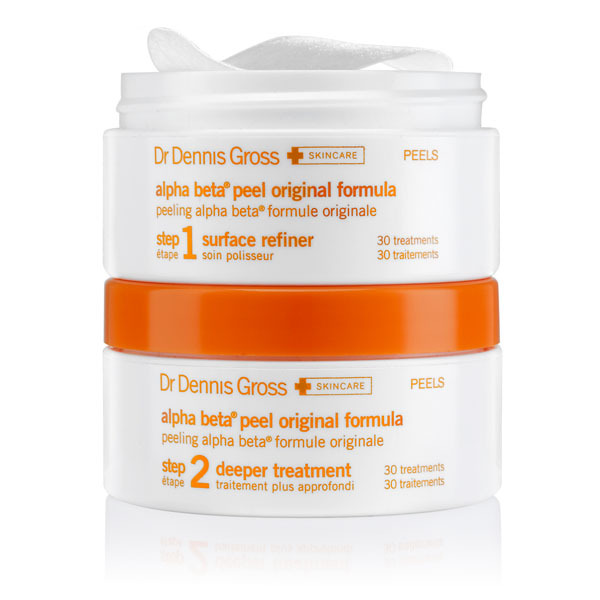 The Alpha Beta Daily Face Peel, his hero product, garnered much recognition and praise for its exfoliating properties and glowing results.